Dr. Joseph Paturi is an ordained Minister of the Gospel and Founder-Lead Pastor of International Baptist Church. His passion is to reach the unreached with the gospel of Jesus Christ and equip the believers for the work of the ministry and edification of the Body of Christ. He is also the Founder-President of TransWorld Ministries, which is an international mission endeavor in America and around the globe. He is a frequent speaker in Churches, Conferences and Conventions held across America and around the world. He has traveled over one and half million miles so far bringing the good news of Jesus Christ. He is also the Founder-President of TransWorld Ministries, which is an international mission endeavor in America and around the globe. 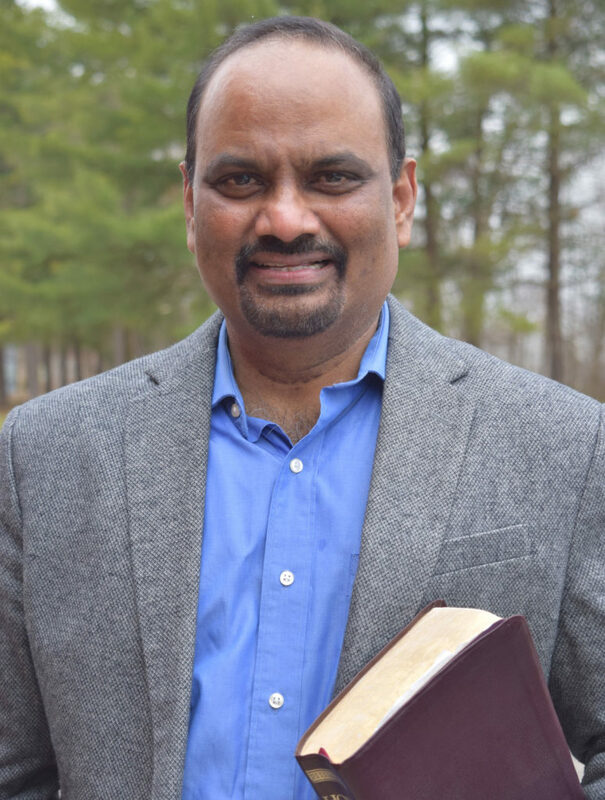 He is the Co-founder and Vice-President of Global Telugu Christian Ministries, which is a worldwide ministry among Telugu Diaspora. He serves as an International Director of Christian Family Conferences held across North America. He is also the President Emeritus of Temple Baptist College, Cincinnati, Ohio. He serves as Co-Chancellor of Vedanta Vidhyalayam (A Theological Seminary) in Kuwait. He chairs several professional teams to evaluate institutions of Christian higher education for their accreditation. He serves on many national and international mission boards. He is an author who has written several books, besides contributing chapters to academic reference books and articles to various magazines. He has earned multidisciplinary educational credentials both in secular and theological areas. He has about 45 years of combined experience in ministry, higher education, institutional accreditation processes, administration, business and scientific fields. He is an international leader and Christian statesman. He lives in Cincinnati, Ohio with his beloved wife Dr. Shobha. 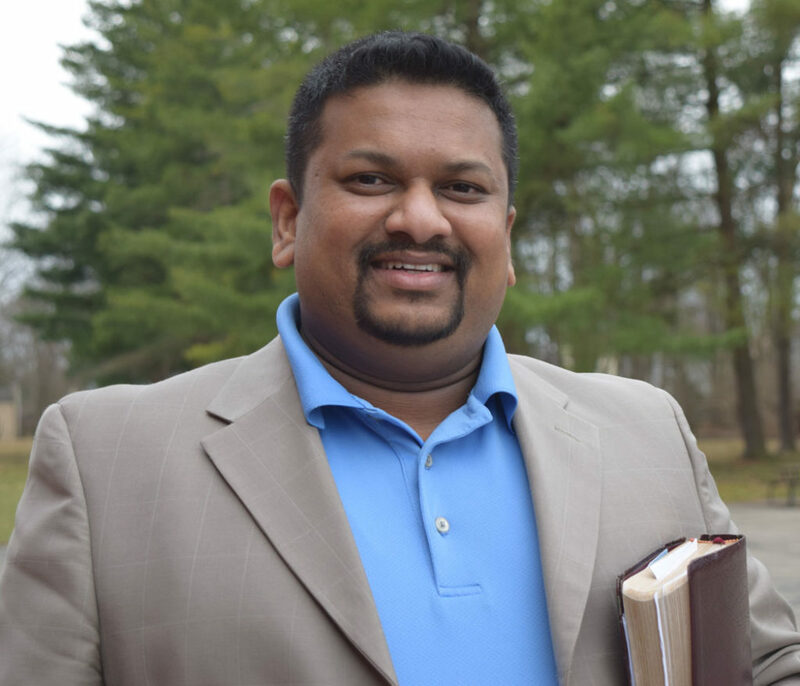 Daniel Nallapu is an ordained minister and served at Landmark Baptist Temple as a worship pastor and also as an associate pastor at Grace International Church in Cincinnati for 10 years. He is currently serving as Executive Pastor at International Baptist Church, Colerain. His passion is to see the church grow in the knowledge of Jesus Christ and he gives a very high priority to preaching the Word, leading worship and reaching the lost to bring them to the saving knowledge of Jesus Christ. He and his dear wife Grace Hepsiba live in Cincinnati. Pastor Babji is from Andhra Pradesh, India. He came to the USA in 2007 to attend Temple Baptist College, where he later graduated with his B.A. in Christian Ministries. He and his wife Rebecca were married in 2008. They reside in Cincinnati, Ohio with their daughter Amariah. 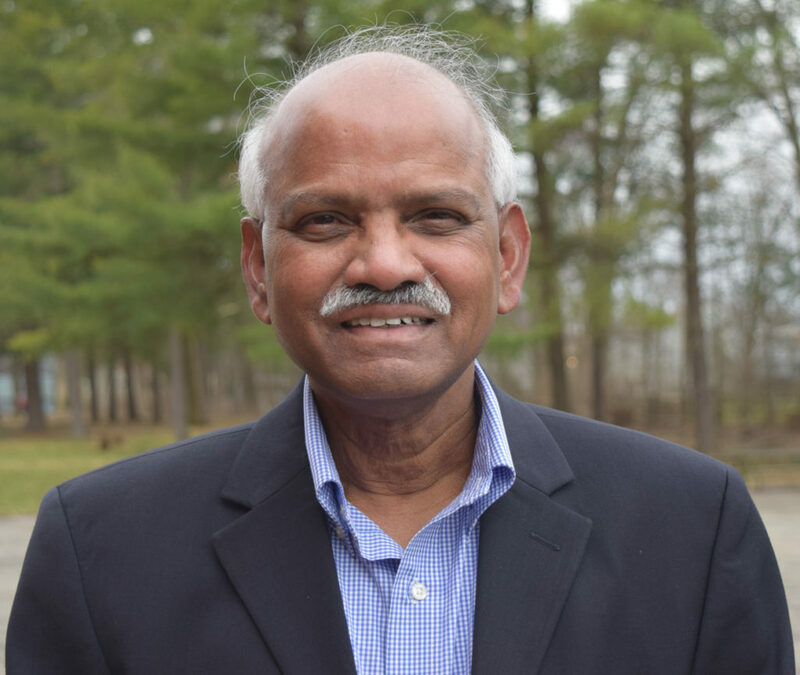 Pastor Babji has a heart for ministry and loves to work with international communities. He has a vision for the work of the Lord and a heart to see lost souls saved. Bro. 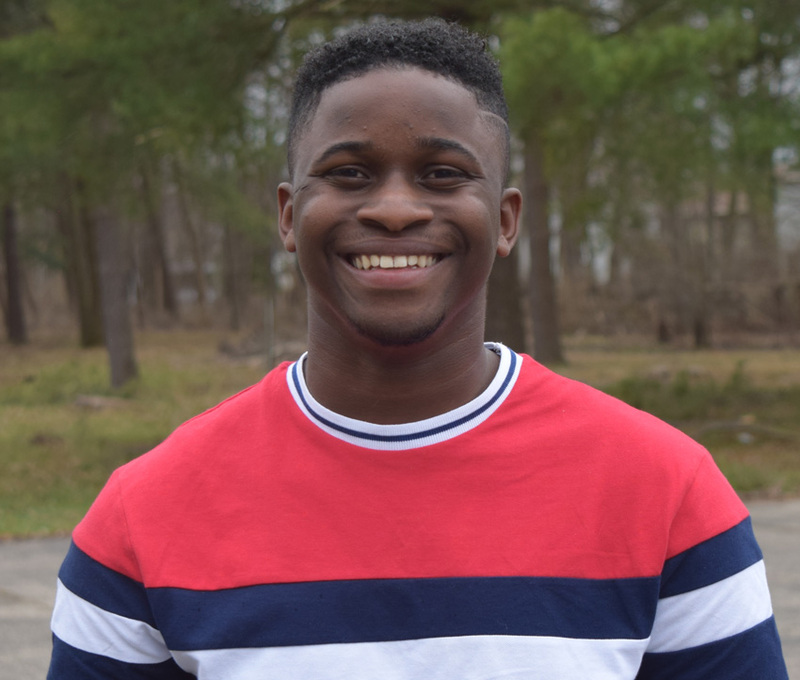 Jair Harris is currently serving as the worship minister at International Baptist Church, Mason.